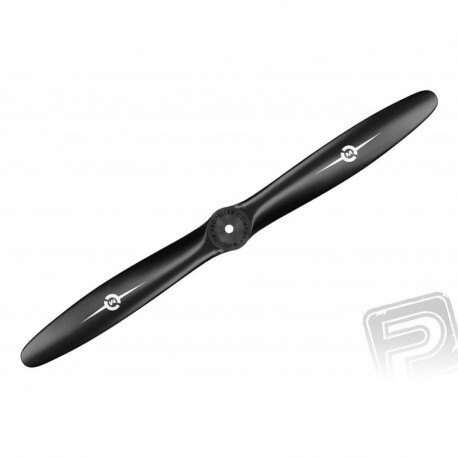 Robust propeller for 1.2cc to 2.11cc internal combustion engines. Unique shape for first and second world airplanes. It is made of fiberglass reinforced composite. Available in sizes 16 "to 20".